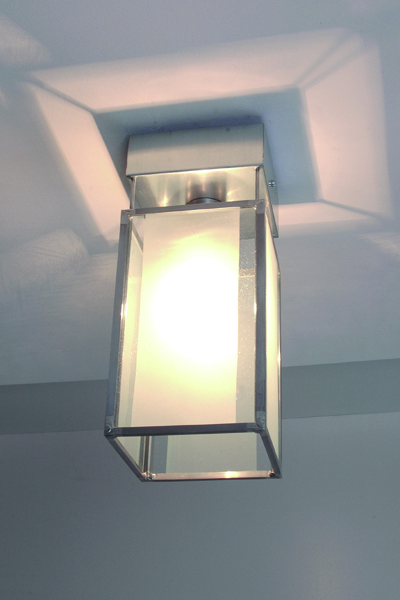 Matted light fixtures were developed to offer you the possibility to even better suit lighting to your desired design and minimise glare. 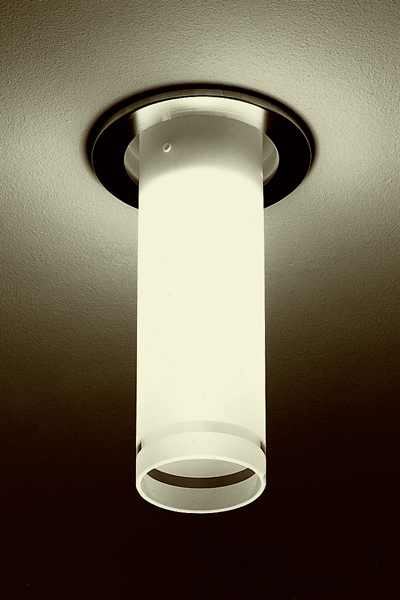 Also, matted light fixtures enable you to permanently affix corporate logos, house numbers, room numbers, coats of arms or similar items to your light fixtures. 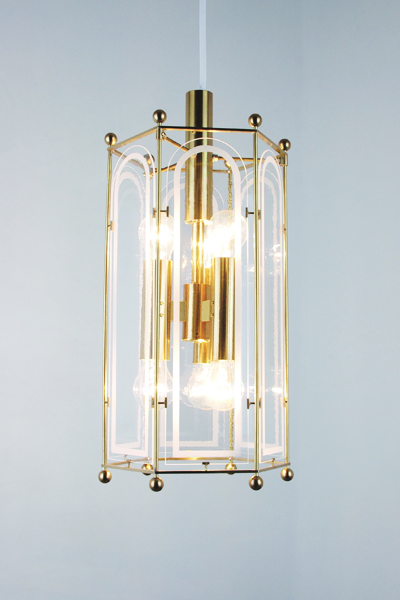 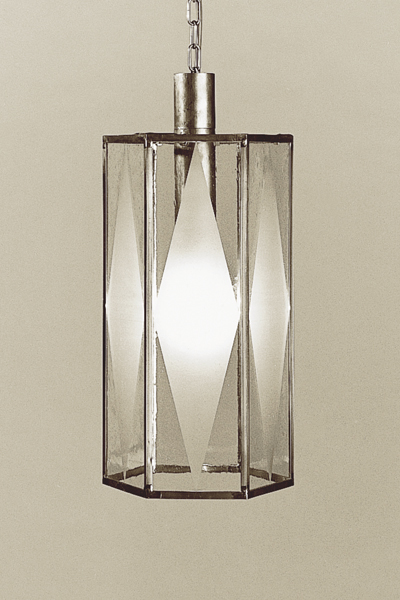 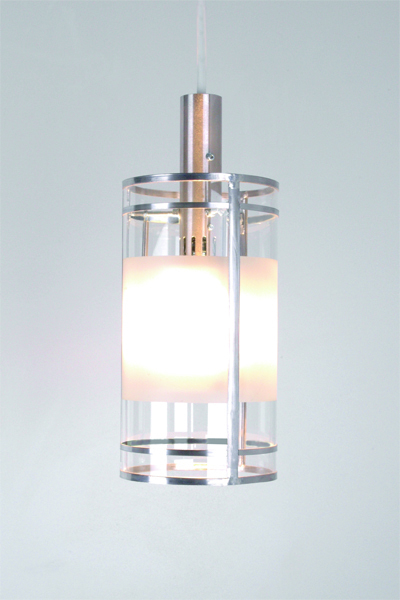 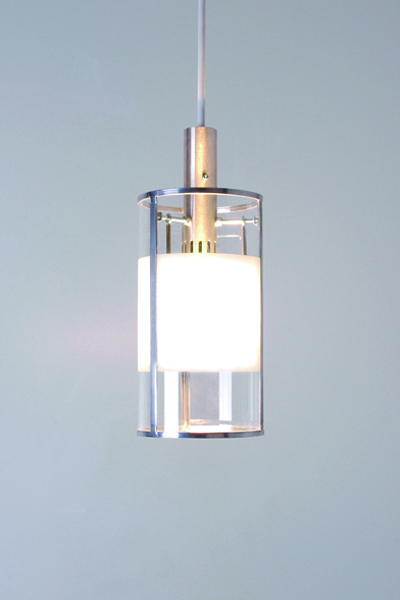 Of course, the illluminant casings for our chandeliers are also available in a matted version as per your request. 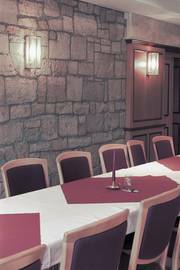 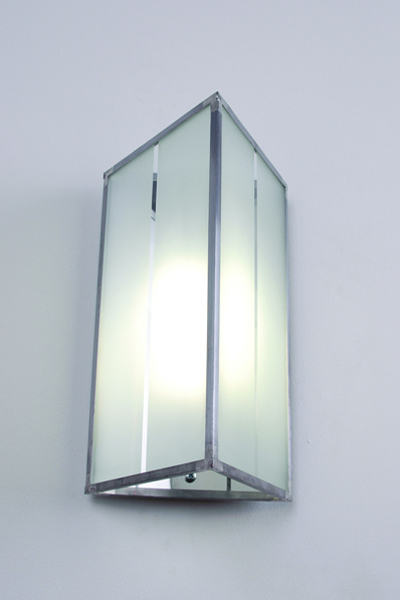 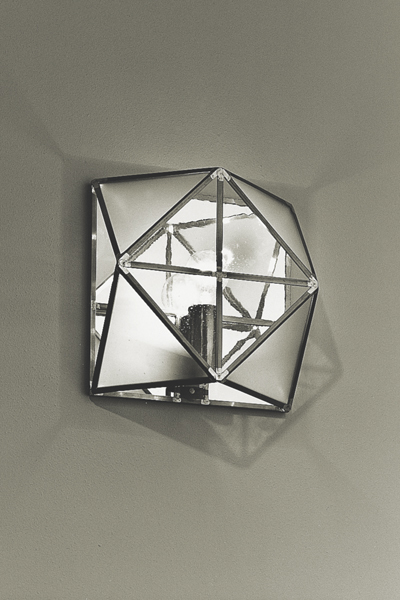 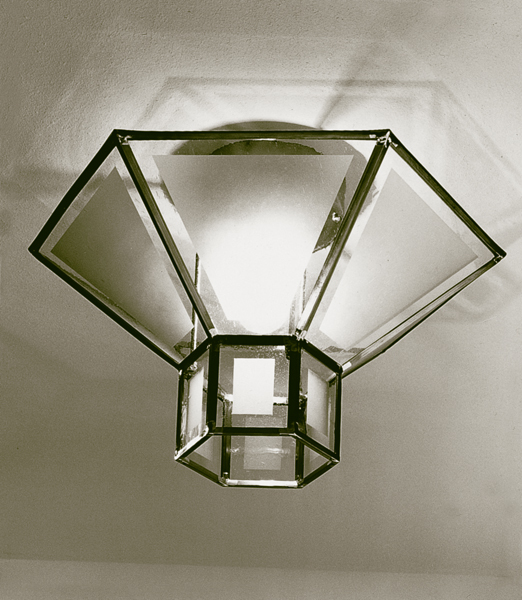 With the matted panes, these light fixtures are also well-suited for energy-saving illuminants. 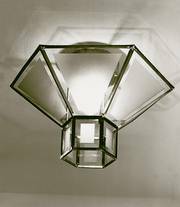 In our product search,you will find matted light fixtures by entering in the field ""Type Designation"" the abbreviation ""ML"" for "" Matted Light Fixtures"".